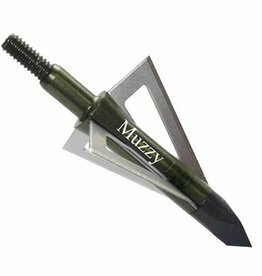 This Easton Insert Kit is for those who don't need the chamfer stone. If you already have the stone, you shouldn't need a new one for a while. 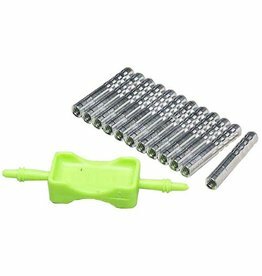 Kit includes: One dozen aluminum HIT inserts and one insert tool. Easton Aluminum H.I.T. Inserts 1Doz. 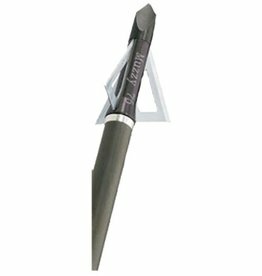 The 75 grain broadhead features a patented 3 way blade locking system with stainless blades. Has a 1" cutting diameter, a .020" blade thickness and bone shattering trocar tip. Package of 6.